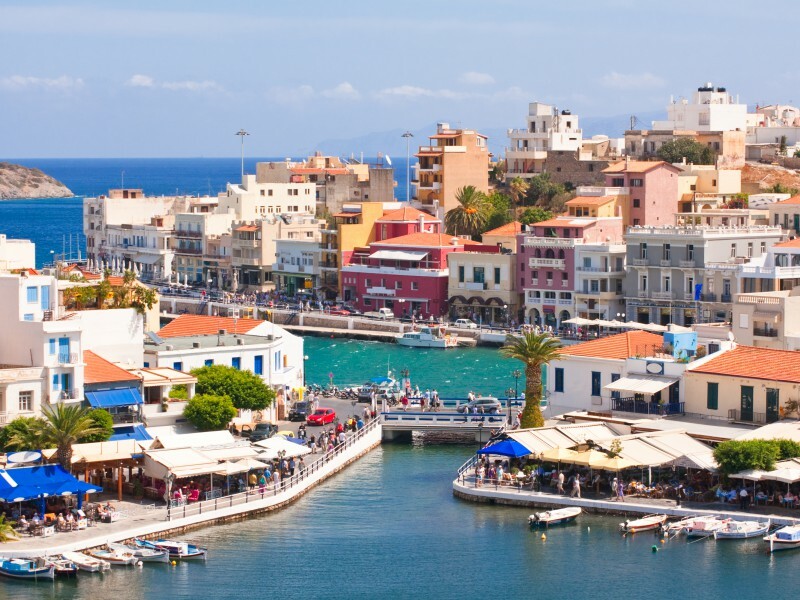 Athens to Myconos, one day Cruise,Piraeus port of Athens. 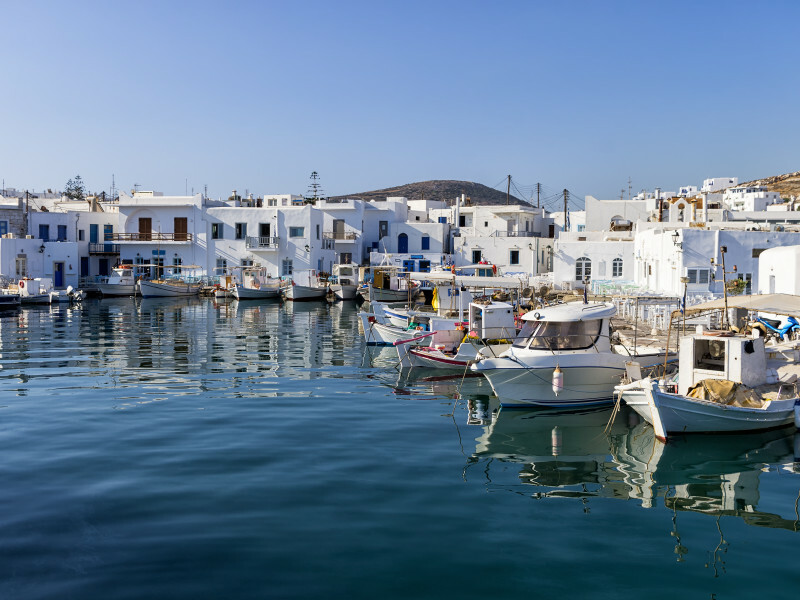 The "Island of Wind" constitutes the premier summer destination in Greece and attracts the elite from around the world due to its glamour, cosmopolitan aura, amazing food and wondrous beaches. Here you are able to enjoy a truly five star experience with epic recreational activities and picturesque natural landscapes. Departure with our luxurious high-speed vessel "Champion Jet 1". During the trip, you will enjoy complimentary juice and snack which is included in the tour. Travel along the wonderful, narrow white alleyways of Chora and enjoy shopping at the top brand stores. Delight in appreciating a relaxing coffee at the picturesque Little Venice. 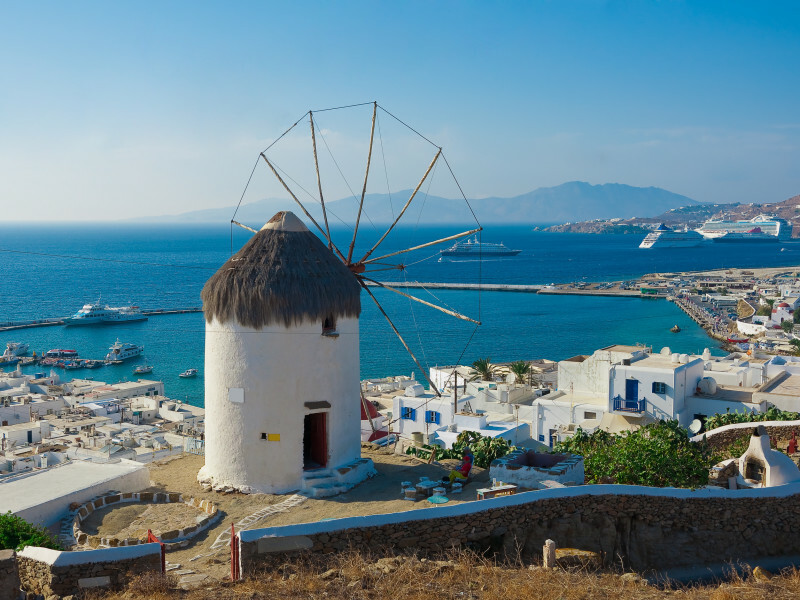 Visit the famous "Kato Mili" white windmills and photograph the magnificent view. These are just a few of the activities that you can embark on while visiting the capital of the island.